* Surely someone is better qualified to do this. * Am I prepared to support my teachers in their new learning? * Do I have the energy to give all of myself another year? 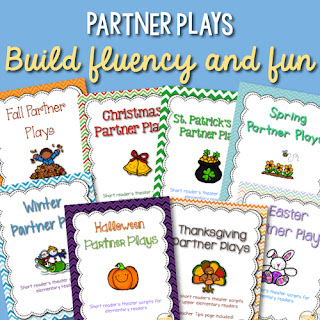 * How do I best help all teachers; new and experienced? * Where will I get new ideas instead of just using my boring old ones? * Where do we go next? I decided it might make me feel better to prepare a list of tips for new coaches. This would actually be evidence that I have learned something in the last three years; figured something out that I can turn around to you. And maybe it will convince me that I'm better prepared than I thought. When I was in the classroom, I was often wary of people "coming in to my room," to "tell me how to do stuff." I wasn't the only one - this is a pretty common feeling. Don't be one of those people who barge into classrooms to tell everyone how to do the job they're doing. Instead, start off listening. When teachers say, "That's not going to work," or "I don't like that idea," instead of getting defensive or upset, say, "What is it that you're worried about?" in an honest way. They can explain their concerns and maybe it'll help you solve the problem together. Can you explain what you're worried about? Tell me a little more about that. What could we do to make a difference? Big Idea: You gotta listen to the people. The two most important things I own: my calendar and my notebook. Get a system, and get it fast. These are the kinds of things that happen (regularly) that make me thankful that I figured out an organizational system. A teacher stops me in the hallway and says, "Oh, I know we're meeting on Thursday at 10:00, but I have an ARD at that time, so how about Friday at 2:30?" I get an email in March that reads, "I can't seem to find that BOY data I sent you in August. Do you have a copy?" 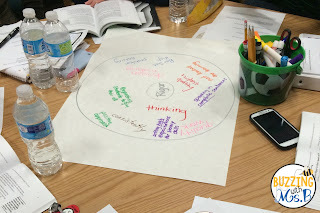 My principal says, "What date did we provide that training about levels of rigor last year?" 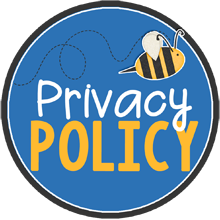 Central office sends an email that says, "Instructional coaches, please ensure that all of your teachers entered in their MOY data online." At a grade level meeting, teachers ask for their students' performance data on a test from three weeks ago. They're not beautiful, but they are organized. So get a system. My system involves one notebook (for the entire year - I don't write anywhere else), a calendar (paper and pencil; not electronic) a four-drawer filing cabinet, a hierarchy of folders on my laptop, and my literacy coaching binder. I carry my notebook, calendar, and a pen everywhere I go, no matter if I'm just heading to the bathroom. The one time I don't have it is the one time a teacher will stop me to schedule something really important, and I need to make a note that says, "Find parent conference letter for Ms. SoandSo". This system helps me to know where everything is, and in the everyday occurrence off-chance that someone needs another copy of something from seven months ago, I can usually find it. And it doesn't even bother me that much, because the truth is that teachers are busy, sometimes frazzled, and I probably lost lots of stuff when I was in the classroom. So the big idea here is: Save everything and write everything down, and figure out a way to remember where you put it. This is tough. Everyone will want a piece of you. On the first day of school in my first year as a coach, I was so lonely. I sat at my empty guided reading table in my empty room and thought, "Nobody needs me. I miss my kids." That has never happened again. Now I sometimes wish I could turn out the lights, lock the door, and hide so I can go to the bathroom. Classroom visits: "Visit second grade writing" in the time frame I want to visit them, or if I'm visiting some teachers one day and some another day, I'll write in the teachers' names. 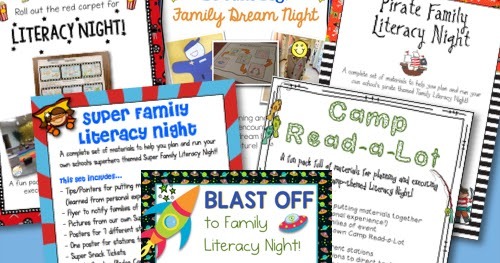 Time to work on documentation: "Finish Reading At-Risk BOY"
Time to work on assessments: "Third Grade Reading Fiction/Poetry Test"
Time to work on materials for teachers: "Fourth Grade Point of View Materials"
It's like a to-do list with a time frame. Tuesdays look fairly blank because we have PLC all day - meetings, meetings, meetings! Big tip for budgeting your time: If it has to be done while students are in the classroom, schedule it first. 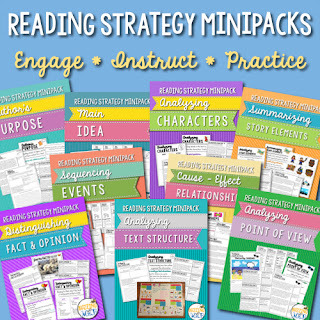 For example, if I want to observe third grade reading to see how our character study lesson plans are going, I need to schedule that at the time third grade is teaching reading. I shouldn't work on documentation at that time, because I can do that after school. To quote my mother: "You always have time for the things you do first." It's true. Try it out. You'll see. This one is pretty important. Your principal (or possibly your district) has an idea of what your job is. If you have a different idea of what your job is, and you continue doing that job for any length of time, one of you will end up being pretty unhappy. When you apply for any instructional coaching position, it's necessary to ask the principal, "What are the three most important things I need to spend my time on? Where will most of my time be spent?" I'm sure there's more, but I'm getting a little a little overwhelmed thinking about some of it. So make sure you and your principal or admin are on the same page. It will make a huge difference in how both of you see your purpose and productivity! Literacy Coaching is incredibly rewarding and interesting; each day is a new challenge to figure out with my colleagues. I love love love it, even when I feel like I'm underwater. Hopefully these tips will help you feel like you are underwater less often. 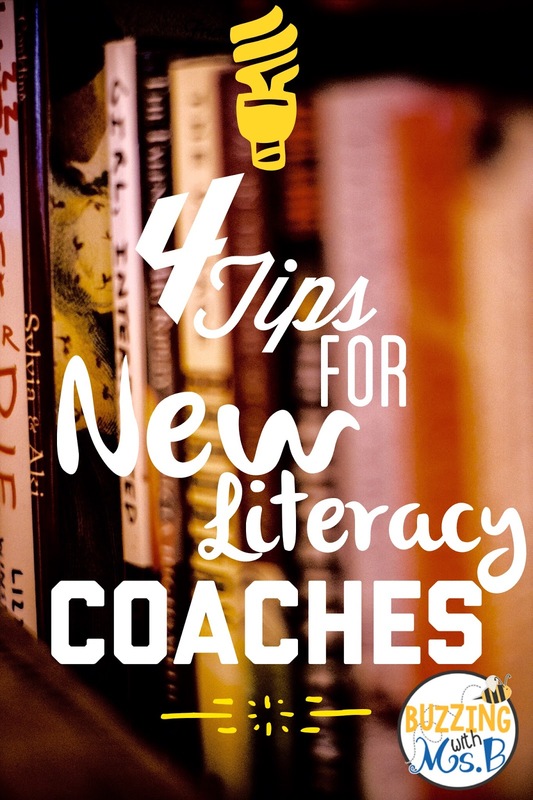 Looking for more resources to help you get started as an instructional coach? 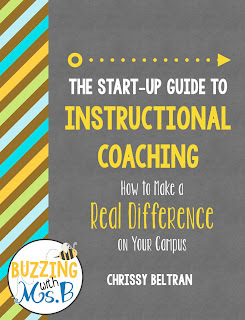 Check out my ebook, The Start-Up Guide to Instructional Coaching. That's a great post, Chrissy. 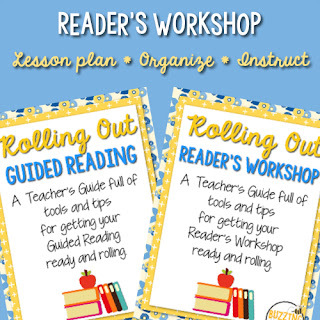 I'm sure it will be a lot of help to all literacy coaches. Thank you, Suzanne! I'm finally getting around to writing about what I spent 90% of my time doing ha! Good luck Rebecca! Coaching is so exciting and interesting, and every day is different. I hope you love it! I may do that, Mandy! It's helpful to have an audience :) Thank you so much for visiting my blog, and good luck this year as an instructional coach! 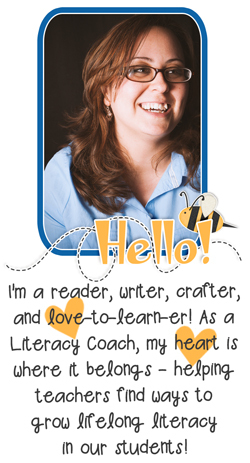 I am also a brand new literacy coach (grades 2-4). As I'm seeing classrooms being set-up and listening to teachers discuss class lists, I'm feeling a bit sad and lonely. Oh, and scared to death!! This was a great post! I look forward to exploring your blog further. Thank you so much! It's scary at first, but it's great! I hope your year has started happily! This literally made me lol and woosah at the same time! Thank you for this post!